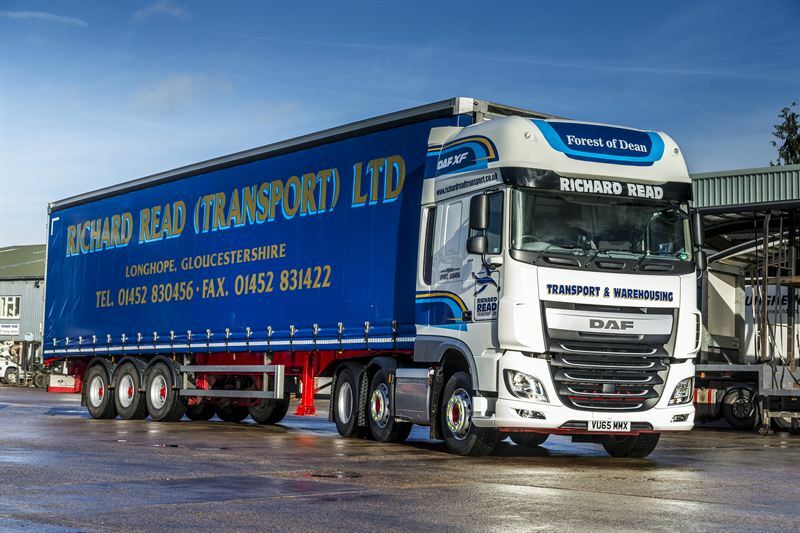 Haulier company Richard Read Transport has chosen seven new factory-bodied DAF LF rigids to form core of pallet operations for 2016. 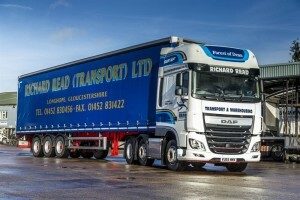 It has also ordered two DAF XF tractors. “Since the sad loss last year of my father, who founded the company back in 1946, we have undergone a period of consolidation and rationalization,” said Richard Read. “This has seen us move into the Pall-Ex pallet network, where we already feel very comfortable, hence the immediate investment in the new DAF rigids.